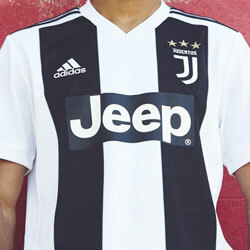 Blackouts are back in fashion, adidas, Nike and Puma have been bringing out some truly classic colours, here is a round up of the best from FOOTY.COM. 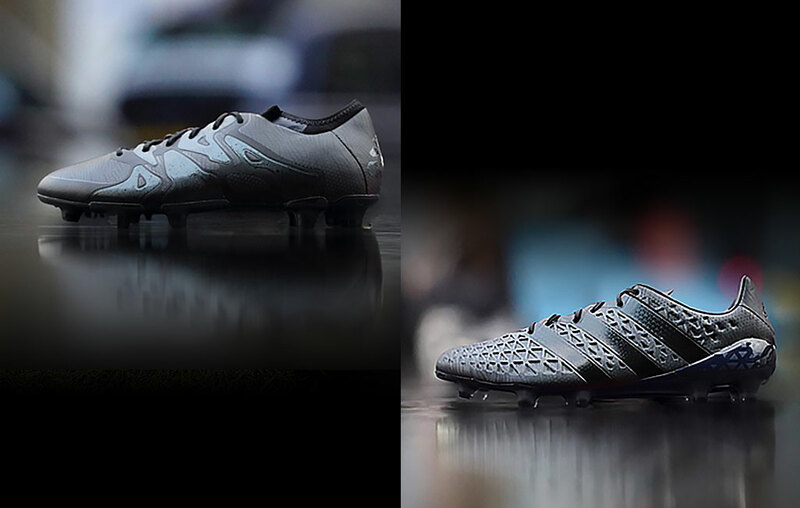 For years now, adidas, Nike and Puma have been getting more and more creative (possibly outrageous) with their boot colour choices, but recently the big brands turned their attention to the classic, much loved colourway, the blackout. We are going to give you a run down of the recent additions to the black boot brigade! Old school colour, new school technology. 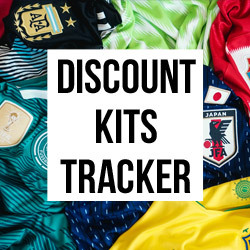 Nike has offered us the Academy pack for a few years and it always seems to be popular. 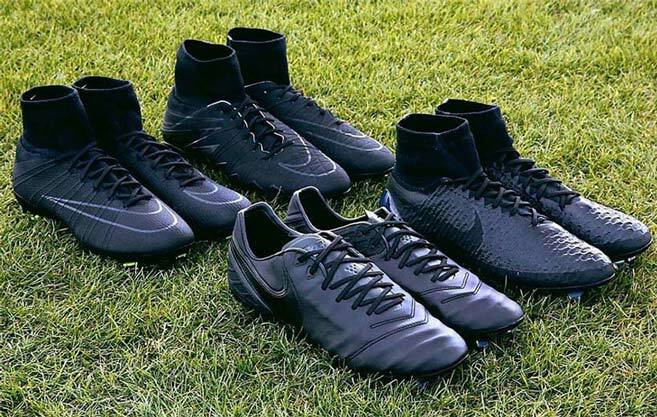 The Mercurial Superly, Magista Obra, Hypervenom Phantom and Tiempo 6 were in line for the blackout treatment this time around (most notably the Vapor is missing). Stock did not last long on this highly sought after boot pack. 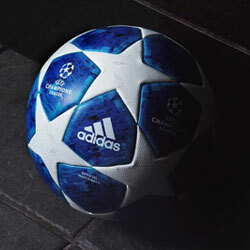 The idea behind the pack can be somewhat credited to Sir Alex Ferguson, famed for his policy on youth players wearing only black boots. Once in the reserves or first team they will have earned the right to play in whatever boots they want. Earn your colours. The "Fluid Pack" has set tongues wagging. Adidas surprised quite a few people with the release of the "Fluid Pack", which has gone down very well with the more traditional boot lover. The unveiling of a blackout X 15.1 and Ace 16.1 was a very popular addition to the somewhat more unusual colours of recent times. The new Ace features a similar but more refined design of the orignal Ace - most notable is the change in soleplate, which is now rocking a lightweight Sprintframe. 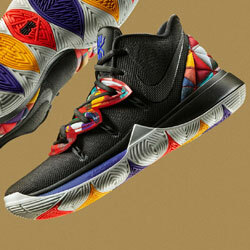 These are limited editions from adidas so stock isn't expected to last long! 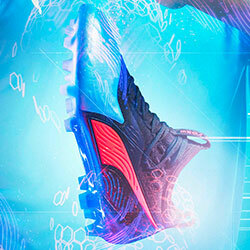 Puma decided that their boot designed for speed and lightness needed a fresh update. Bringing with it some of the best Kangaroo leather available and an all black colourway, this could be an attempt to boost interest in the boot that has divided opinion on social media and blogs. 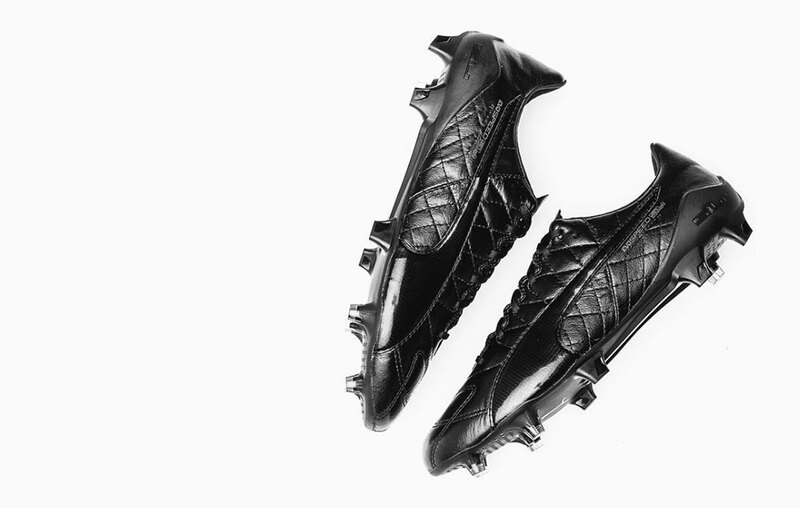 The synthetic version was dubbed the "10 game boot", but the new leather should help it last a lot longer, whilst remaining just as beautiful. It seems for those of us who prefer a traditional boot, we haven't been left out after all. 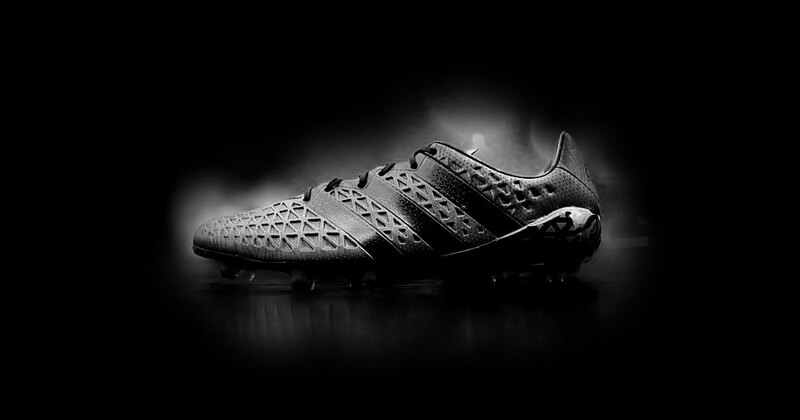 The big brands may have some slightly exuberant colour choices at times, but a blackout boot will always be on the agenda for many years to come.